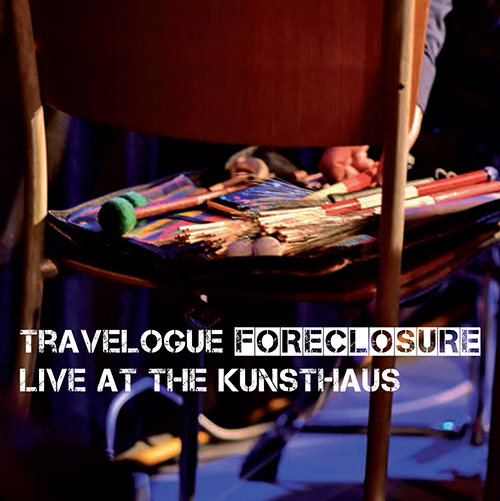 Following their instrumental debut ("Eastbound", 2003) and two studio productions with singers Sophie Dunér ("Chinese Soul", 2011) and Coco Rouzier ("The Light Is On", 2016), Werner Fischer and his band Travelogue present their new album "Foreclosure", a passionate instrumental live recording. The line-up consists of saxophonist Jürg Wickihalder, drummer Gabriel Schiltknecht, pianist Roberto Domeniconi and bassist Fredi Meli. In addition to Fischer's driving jazz compositions, the recording shows the lyrical sides of the band as well as a certain affinity for free improvisation.